Castle by The Sea. Games online. 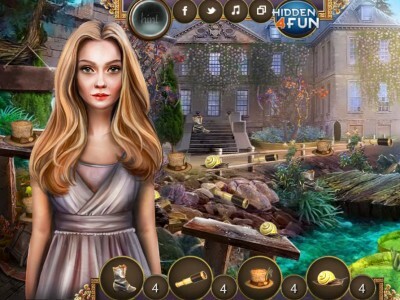 Castle by the Sea is new online hidden object game by hidden4fun. One morning while she was walking down the beach, Martha saw a wonderful old castle. This ancient building was attracting her to get there, to enter into the walls and explore what is hiding there. The girl was amazed by what she saw, she felt for a moment like she lives in the time of the great kings. Have fun.